Computer Security Guide: Which Protection / Performance / Privacy Tools Should the Best Suite Offer? While Windows does have its built-in computer security features, they are not the best and can’t protect you from all possible threats. Mac computers are far less likely to have virus attacks than Windows, but they are still not entirely virus-proof. Also, it’s not uncommon for Macs to transmit infected files over to Windows computers in home or business networks. 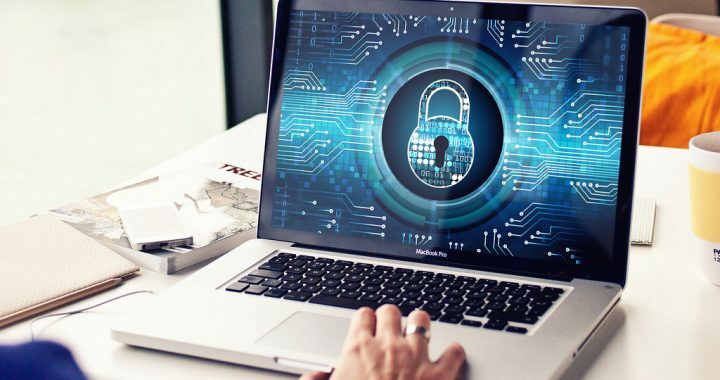 Regardless of whether you have a Windows, Mac, or both, it’s in your best interest to invest in the best computer security tools you can afford. Keep your computer’s specs in mind as well, since some antivirus suites really demand a lot of resources. For instance, if your machine doesn’t have at least 4GB of memory, it’ll likely run slowly with glutinous security suites, so you’ll need to stick with a program with only the essentials. The good thing about a lot of security programs is that they can be used to protect more than just your PC. The leading companies offer affordable subscriptions for at least 3 different computers and/or mobile devices. A pay antivirus solution is ideal for its convenience and features. It simplifies the security regimen as it only requires one installation and one upgrade to its database after purchase. From there, it automatically keeps itself updated and equipped with the technology to protect your PC from the newest threats that pop up every day. The free versions of security products only offer customer support and troubleshooting in the form of online FAQs and forums. With the Pro version of an antivirus program, users can expect free 24/7 chat support and email support. Some of the biggest companies even have free numbers you can call for phone support. Do you have a wireless internet network that sometimes seem slower than it should be? Even if it’s password-protected, there is always the risk of it being affected by vulnerabilities. Routers can actually be hacked. With some computer security suites, there is a “Wi-Fi Inspector” that automatically detects weaknesses in your home or small business Wi-Fi. If your browser seems to have performance problems, it’s time to get rid of those extensions, toolbars, and add-ons that you probably didn’t even notice were installed. A “Browser Cleanup Tool” is another nice feature to have. Is there one program that really offers all of these protection, privacy, and performance features? One computer security suite that many experts recommend is Avast Premier. It offers all of these tools and can run on a computer with just 2GB of hard disk space and 1GB memory. It’s also reasonably-priced, especially if you use Avast coupons. Posted in Avast, Internet Security and tagged avast, computer security, internet security.